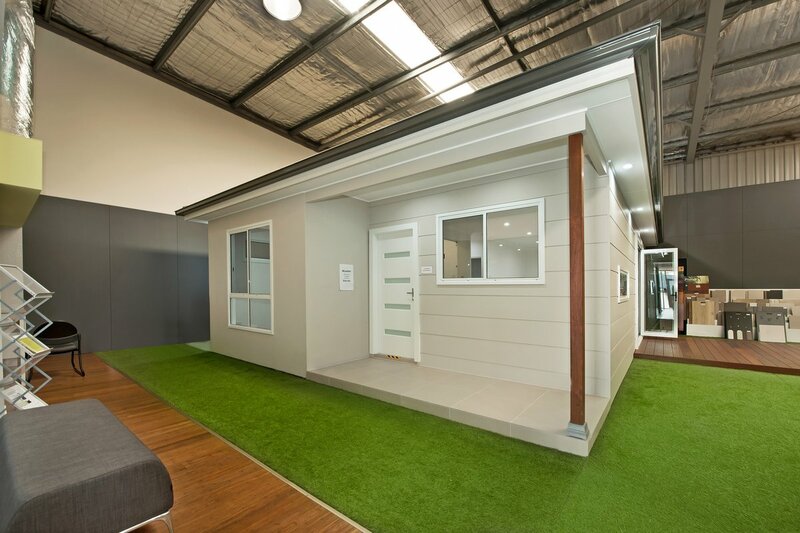 At the Granny Flats Australia display centre you can walk through two of our most popular designs. 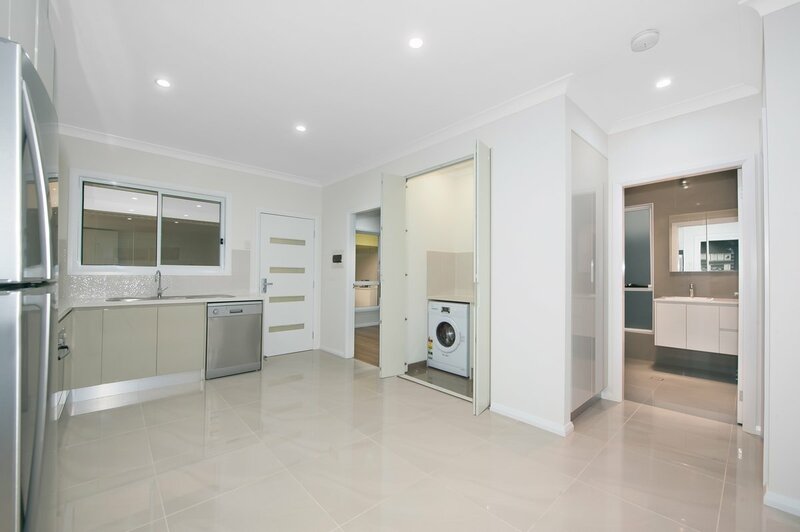 We have on show two 60m2, 2bedroom designs. 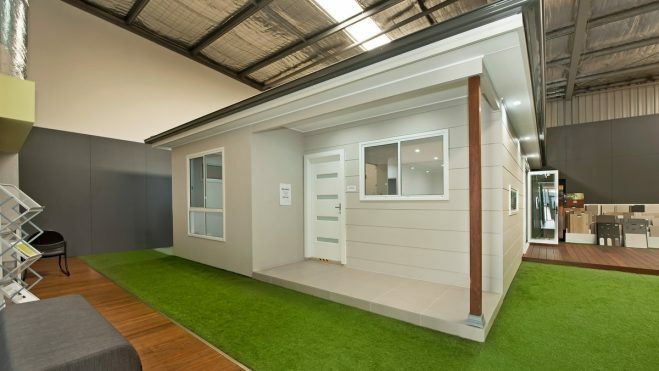 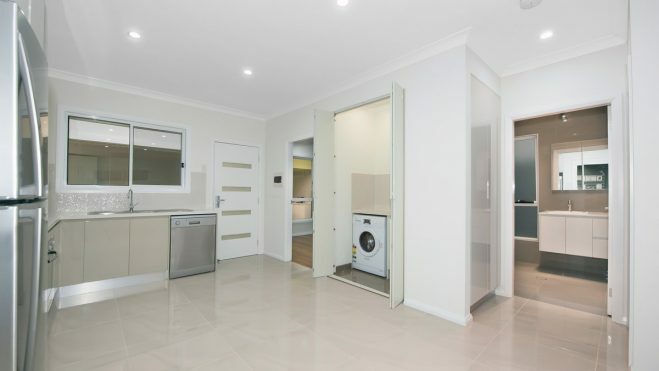 The spacious ‘Banksia’ design with standard inclusions and our open plan, fully upgraded, luxury ‘Belmont’. 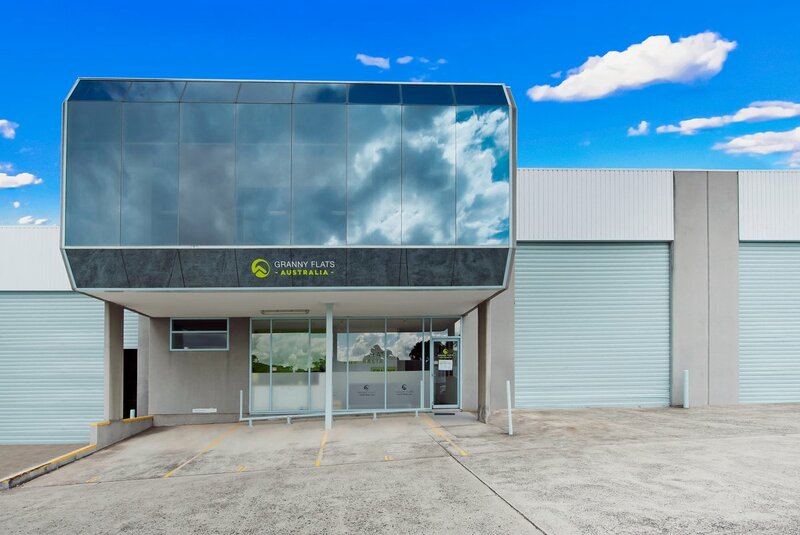 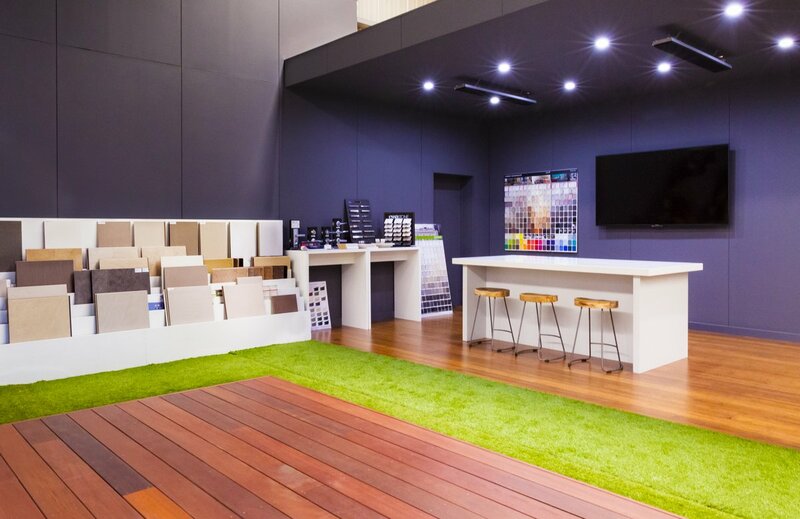 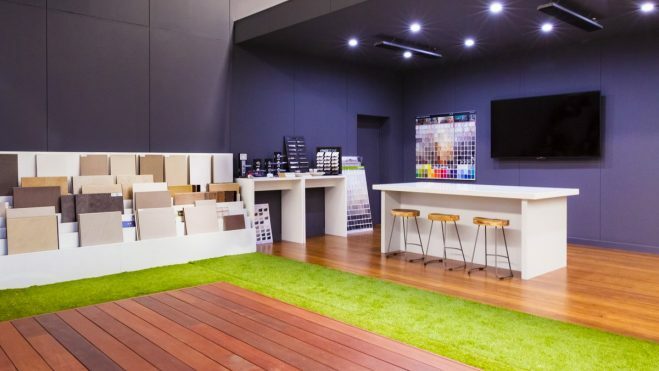 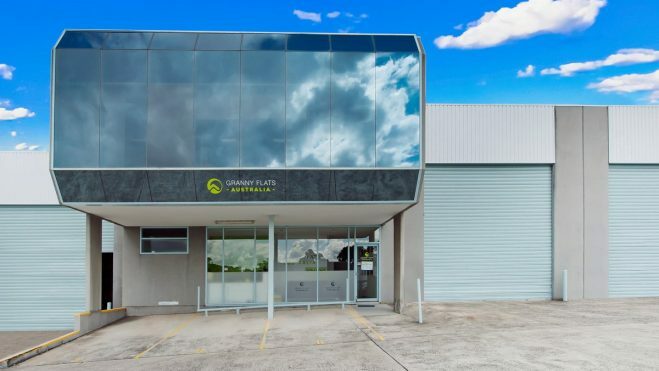 While you’re here you can view our wide range of materials, colours and upgrade options, pick up some design ideas and speak with our granny flat specialists.